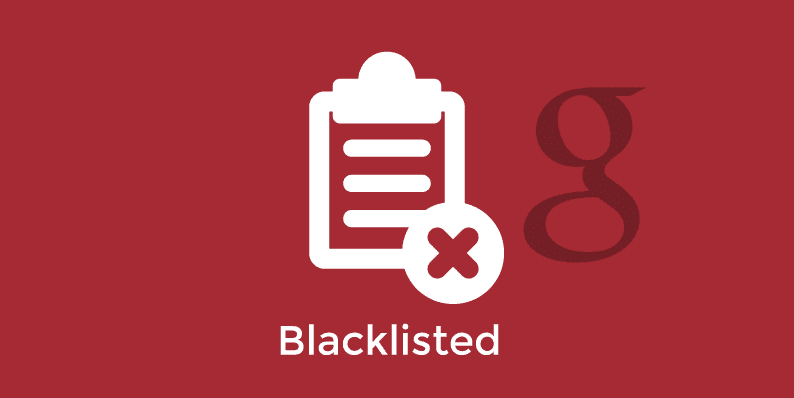 How To Check If A Domain is Blacklisted by Google? Did your search engine traffic suddenly drop rapidly or are you about to purchase a domain name? 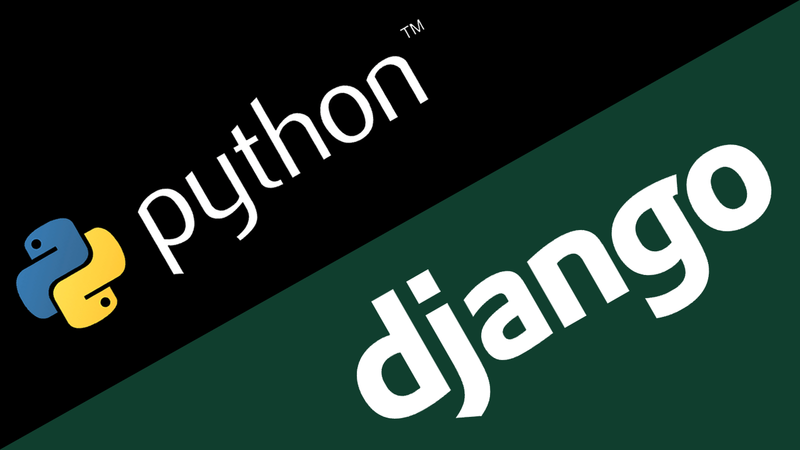 it is always wise to check if your domain name has been blacklisted or DE-indexed by Google? Be informed, there are several other reasons your website traffic could be dropping rapidly but it doesn’t hurt to check if your pages are still being indexed by Google. If no results are returned and your pages have already being indexed by Google previously, then there is a pretty good chance that the website has been removed from their index. If you use this method to check for a new domain, you probably won’t get any result, as there are no posts or pages for Google to index yet. Visit Is My Website Penalized or http://www.bannedcheck.com/ type in your URL address and click search. You would get a message telling you the status of the domain name. The best way to keep track of changes or get more information on your domain is to use tools created by Google. In this case the Google Webmaster Tools is your ideal tool. Google Webmaster tools would show you links to your site, your search queries, site health, 404 not found pages, server errors and many other useful information on your website. Submitting a sitemap to Google, frequent posts, a claimed Google authorship account are factors that could get your pages indexed faster. Google also has a tool that let’s you check if a website is blacklisted due to a Copyright or DMCA claims. 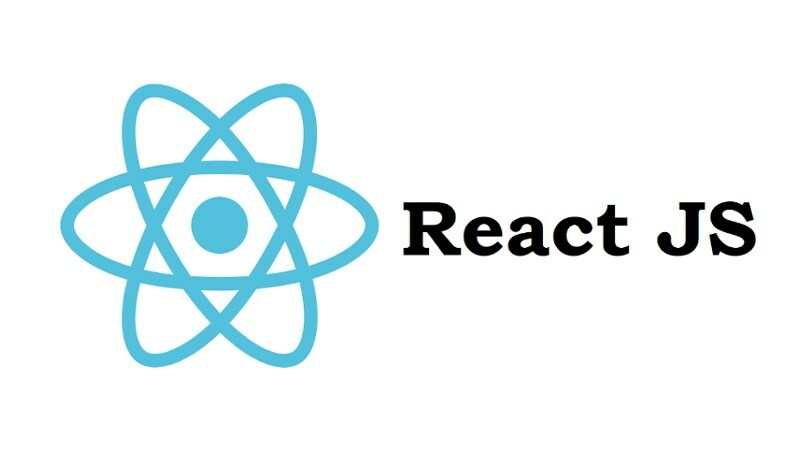 http://www.google.com/transparencyreport/removals/copyright/search/. Google frowns at any form of paid link or unnatural linking, if you have been doing this it is better you stop before you get caught. “Just because it is fine with Google doesn’t mean it is legal”. Hiding keywords or phrases with the background color technique is just so wrong and Google already knows about this technique. This could easily translate to your pages disappearing from Google search. Google, Bing and every search engine hates spam. Always check pages you are linking to, even if it is a guest post, check the links to make sure you are not sending your readers to malicious pages. Once you have been infected with malware or your site is linking to such a page, you are on a ticking clock. 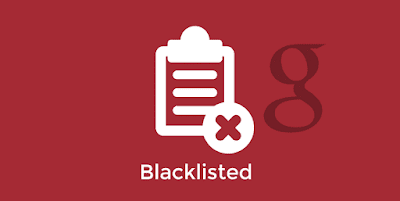 These are just some of the ways you could get banned, blacklisted, de-indexed by Google. Always make sure you read and understand Google’s terms and keep yourself updated on their algorithm changes. Penguin, panda, hummingbird these are all algorithm changes your should read about as they could be responsible for your rapid drop in traffic. Check to see if your website and/or domain is banned by both the Google Search Engine, and by Google AdSense, by entering your website name in the given website. Be sure to check your site with 'www' in front, and without to see if either have been banned. Also, don't forget to check out the other services this site has to offer. If you Like this post please comment below.